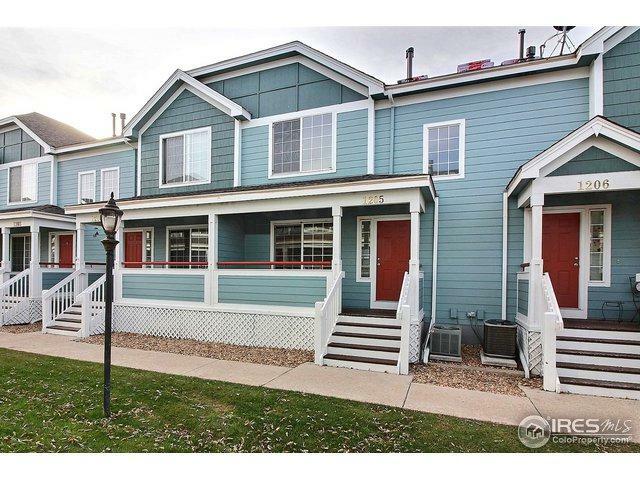 Great townhome in the heart of Greeley. 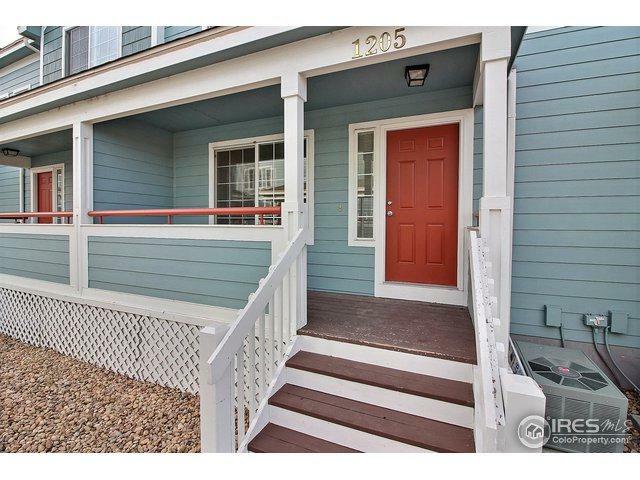 Updated, spacious townhome style condo with new carpeting & interior paint. Kitchen has new electric range/oven and refrigerator. 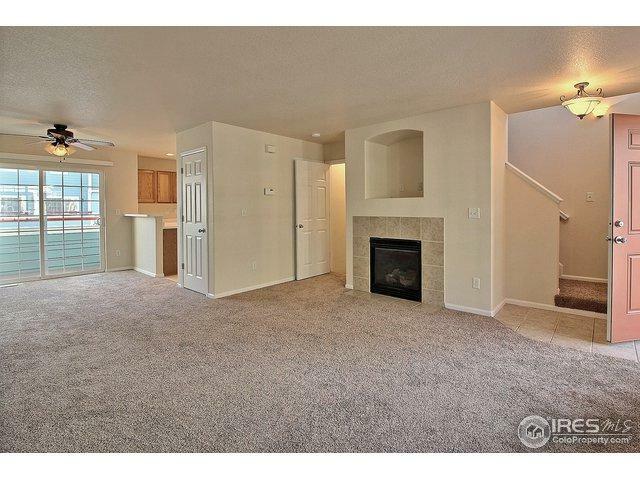 Home features 2 spacious bedrooms upstairs with two full bathrooms. 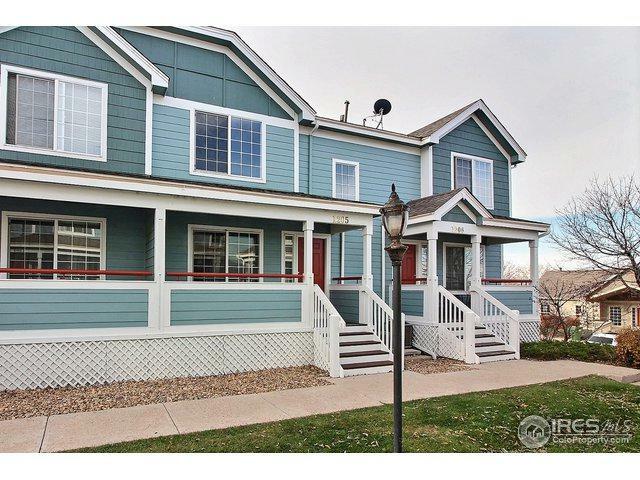 Open main floor is very welcoming and the home is move in ready! HOA covers lawn care, snow removal, exterior building maintenance, water and insurance.Pool, hot tub, playground and tennis courts are all included. Great Price, don't miss out! Non-Warrantable.